Toyota knows that the people who will buy its new Prius Prime plug-in hybrid fall into a very specific category: they’re tech-savvy, aged 18-49, have an income over $75,000, care about the environment, and are probably economical. That doesn’t exactly represent the majority of regular TV watchers, which is why Toyota is choosing not to run a national TV campaign for its new model, as automakers are wont to do. Instead, Toyota is turning to addressable TV ads that target specific consumers based on household characteristics. 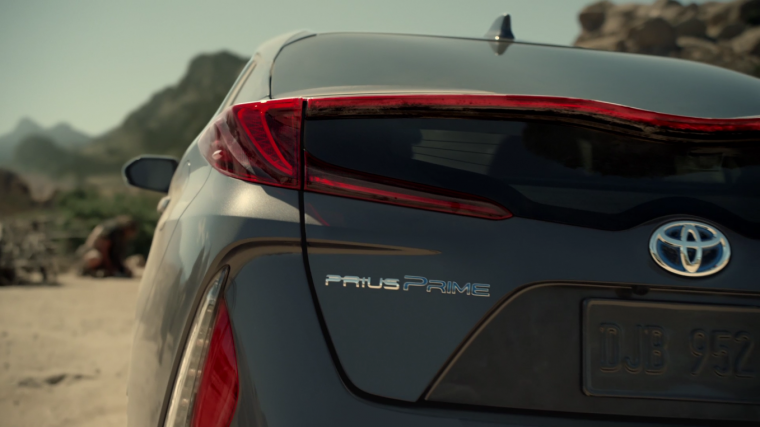 The Toyota Prius Prime can run in gasoline, electric, or hybrid mode with an electric-only range of 25 miles. For many, this will provide a way to cut back their fuel consumption without having to worry about range.